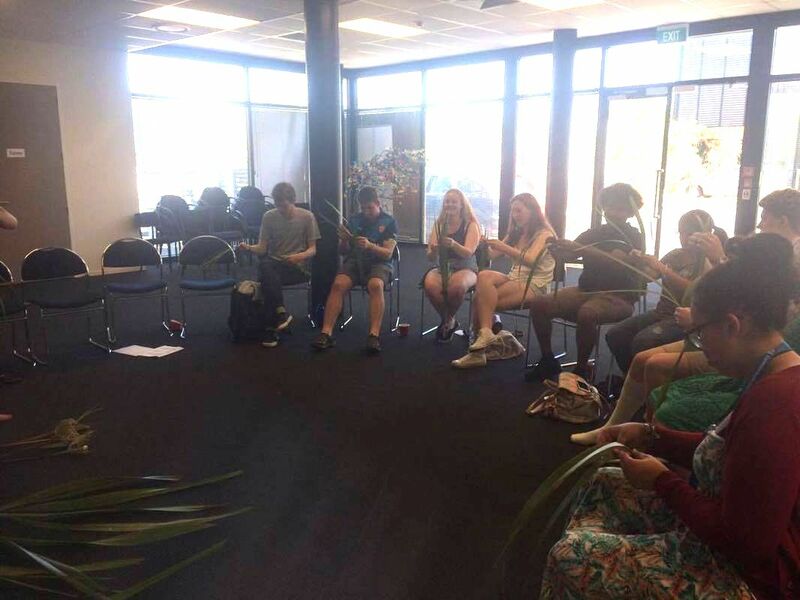 CYC general and executive members attended an intensive two day training event, equipping us with some of the essential skills to work as an efficient youth council. 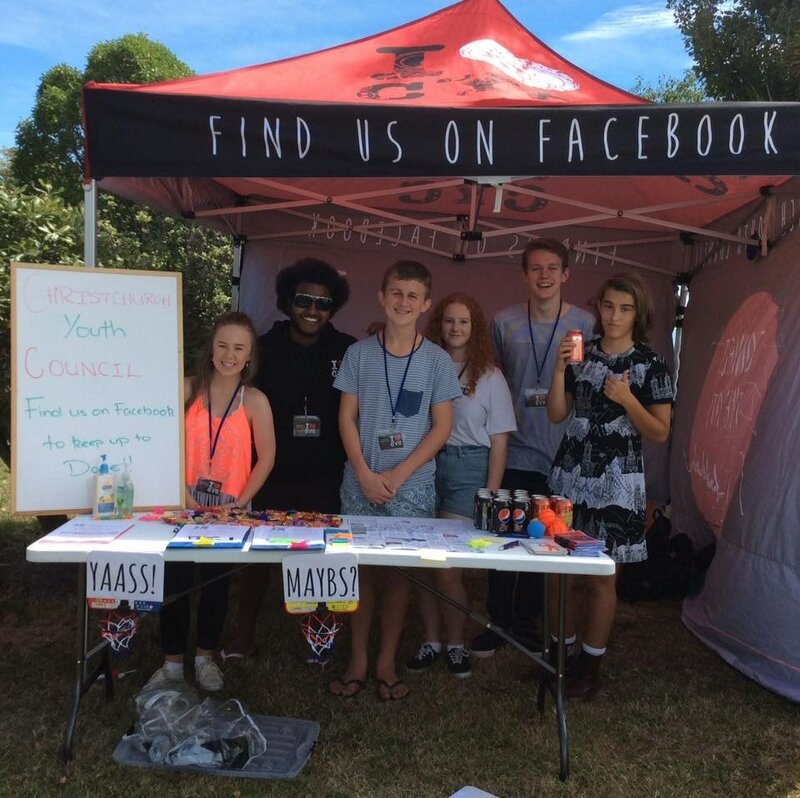 Our Slice of Youth events have become part of what CYC is known for! With the support of EPIC innovation and Inspired by Coffee and Jam, we've run a whole series of these events for young people in Christchurch. 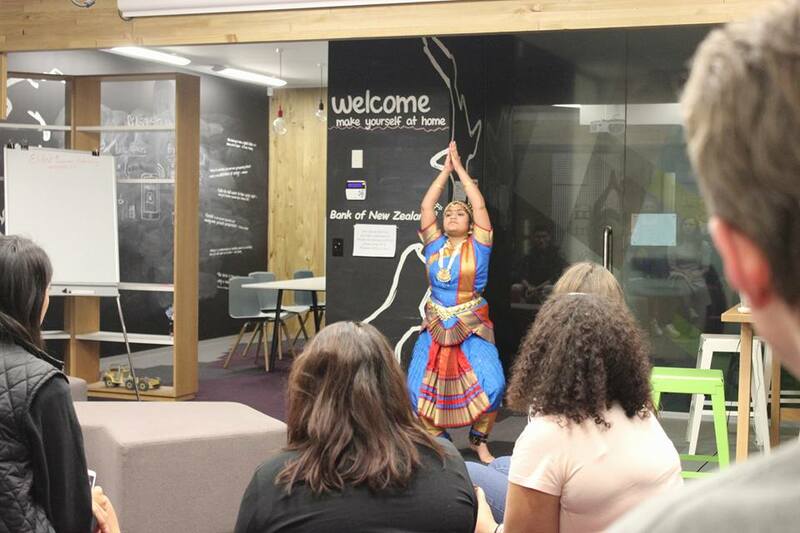 Our vision is for Slice of Youth to present an opportunity for rangatahi to listen to inspiring people doing fantastic things in their community, mix and mingle with fascinating people and organisations, and get involved in whatever they're passionate about! This is our chance to get out into the community and find out what is important to young people, we head to markets, events and other places young people will be to find out how we can best represent them! CYC has been working with both ECan and the City Council to run events where we can get young peoples opinion on both LTP's. We ran Kai + Consultation with Ecan early March and we are running an event with the CCC on April the 5th. We then take what young people think and write it into a submission.